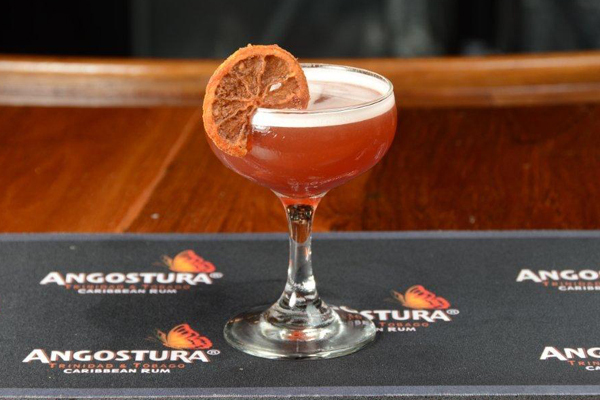 Imagine making a cocktail that could mean winning $10,000 and a job as the Global Brand Ambassador for Angostura Bitters and Rum. Talk about pressure. This past week, fifteen of the world’s best bartenders went head to head in Trinidad & Tobago for a chance to win this top prize. 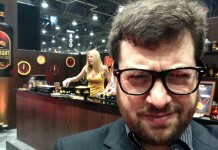 Each bartender was given exactly seven minutes to make two cocktails, a freestyle cocktail and a rum cocktail. 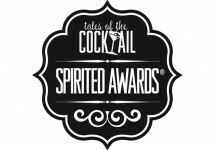 They were then judged by some of the spirits industry’s luminaries, including Tony Abou-Gamin, the bartender who helped put the cocktail on the Las Vegas map, Jacob Briars, the award winning global brand ambassador for Leblon Cachaca, and Eric Forget, the cellar master for Hine Cognac. Of the fifteen bartenders, three came from the United States: Ryan Maybee from The Rieger Hotel Grill & Exchange in Kansas City, Rachel Ford from The Monkey Bar in New York City, and David Delaney, Jr. formerly at Niche Hospitality in Worcester, Massachusetts. Joining the US contingent was a host of bartenders from around the world including Nastassia Martin who works at London’s Hyde Bar, Rikki Carter from the Matterhorn Bar in Wellington, New Zealand, and Joe Sinagra from the Luxe Bar in Perth, Australia. David Delaney, Jr. ultimately won the day with his drink “On Second Thought,” which both helped him win the competition and snagged the award for best freestyle drink. Delaney’s cocktail is a delicious mix of flavors that combines sweet notes with herbal and bitter notes, with some lemon juice to pull it all together. Add all ingredients into mixing tin, add ice, shake and strain into pre-chilled coupe. Garnish with a cinnamon dusted, dehydrated lemon wheel and serve.